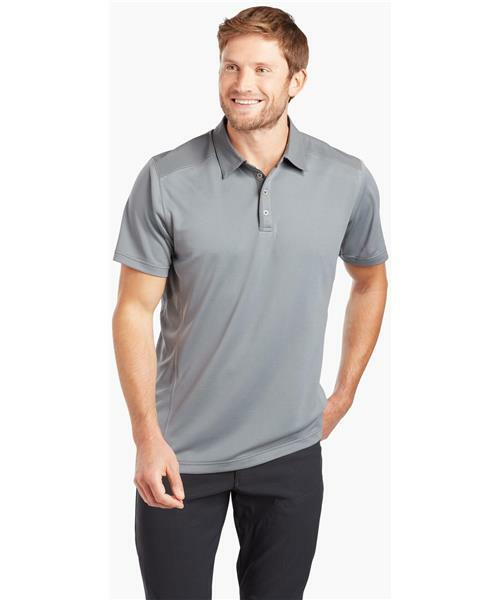 This Shadow™ Men's Polo Shirt features quick drying and sweat wicking Shadow™ fabric, a snag-resistant synthetic made for blowing through barriers and brush. Plus, breathable Koncealer™ mesh panels on the sides and underarms keep you cool, on and off the mountain. Throw on a collared shirt that makes you feel unstoppable.